Eugene "Geno" Milton Wecht, 90 born January 24, 1929 to Leonard C. Wecht and Bernice L. (Laverty) Wecht in Peru, Indiana, died on Tuesday, February 12, 2019 in Peru, Indiana. His loving son Timothy Gene Wecht, Grandchildren, Stephanie Wecht, Joshua Wecht, Aidan Dunnuck-Wecht and Jennifer Wecht, Great-grandchildren, Alexis Wecht and James Brodie Wecht and daughter-in-law, Linda Wecht survive Gene. He was preceded in death by his parents, son, Eugene Charles "Charlie" Wecht, Grandson, Perry Charles Wecht, Brothers, William L. Wecht and Richard L. Wecht, stepfather, Archie Mogle. His military service included the United States Army and United States Navy. He retired from the Norfolk and Southern Railroad. 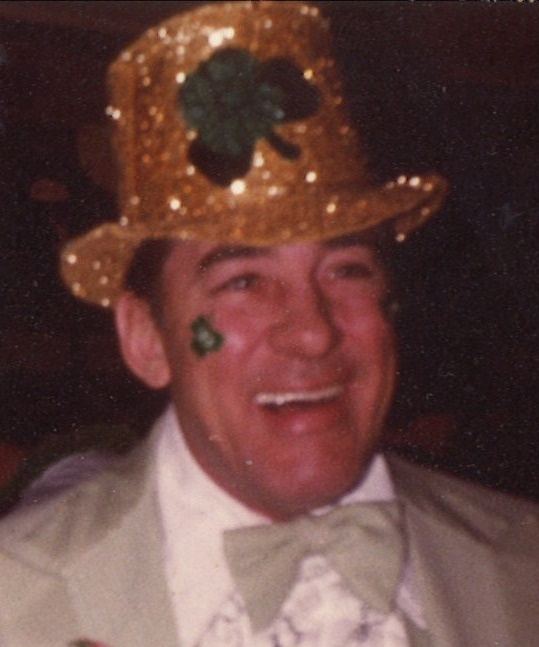 Gene loved to golf, play tennis, racquetball, shuffle board and was an avid fan of the Notre Dame Fighting Irish, Chicago Cubs and Chicago Bears. He was a member of the Fraternal Order of the Eagles, Peru Maennerchor and Family Fellowship Church of God. Services will be held from 1 pm to 3 pm on Saturday, February 23, 2019 at the Family Fellowship Church of God, 360 Harrison Avenue, Peru, Indiana 46970. Funeral service will follow at 3pm, with Pastor Randy Shinolt officiating. Military service will be provided by the Miami County Military Rites Team. Memorial contributions may be made to the Family Fellowship Church of God.